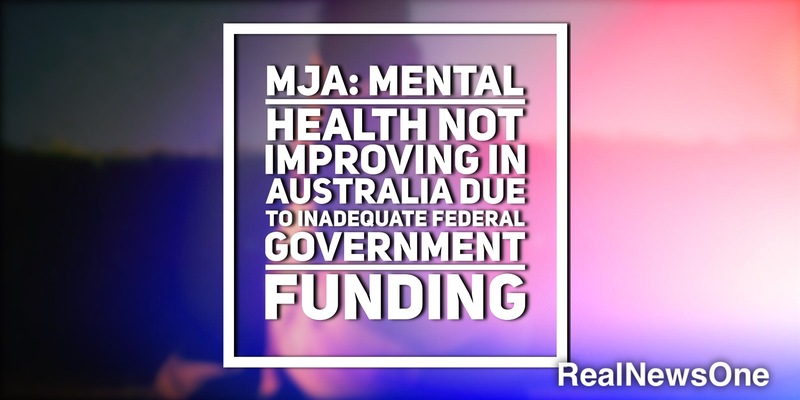 Medical Journal of Australia is reporting that mental health is not improving in Australia and mental illness is the largest and fastest growing source of disability in Australia and more needs to be done to improve mental health reform. McGorry and Hamilton wrote that mental health reforms announced by the federal government last year will never achieve their goals unless adequately financed. The authors note that funding constraints mean that expert, specialised treatment is currently heavily rationed and mainly restricted to late presentations. “Of Australian adults with depression and anxiety, 16% receive only ‘minimally adequate treatment’, and the situation for those with psychotic illnesses reflects similar poor access to and variable quality of care,” the authors wrote.